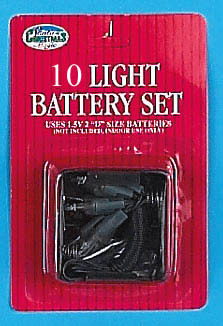 10 Light Battery Operated Set. 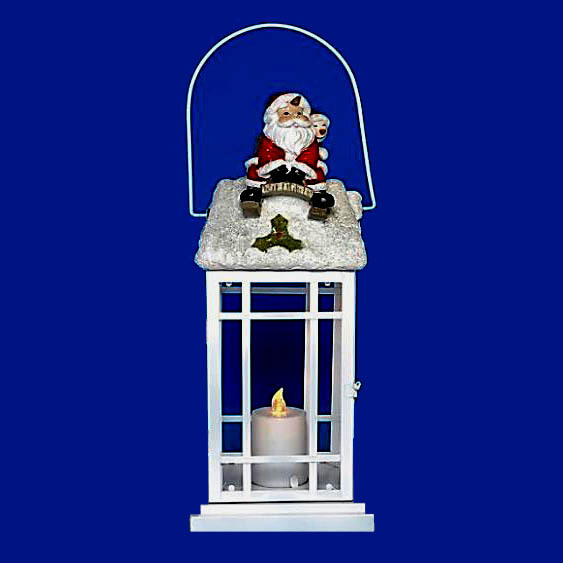 Available in Clear or Multi Green Wire. Also in Clear, White Wire. Requires 2 "D" size Batteries.